Get ready to fall in love with this immaculate move-in ready home! A 10 minute airport commute is a dream, River City Marketplace just minutes away! 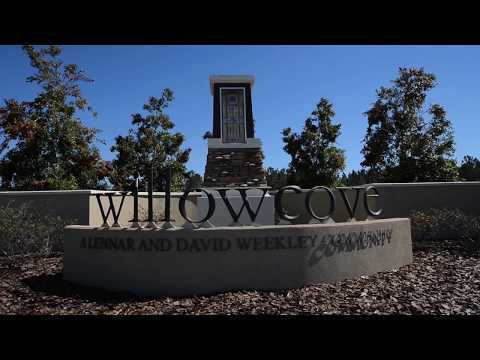 This community has it all - Enjoy a pool, playground, tennis, basketball, and RV and boat storage! Spacious home with open kitchen and family room, great flex space, separate office, living room and dining. So many upgrades including, a security system, separate irrigation meter, water softener, plus a gas fireplace. Enjoy your screened lanai overlooking the peaceful preserve.